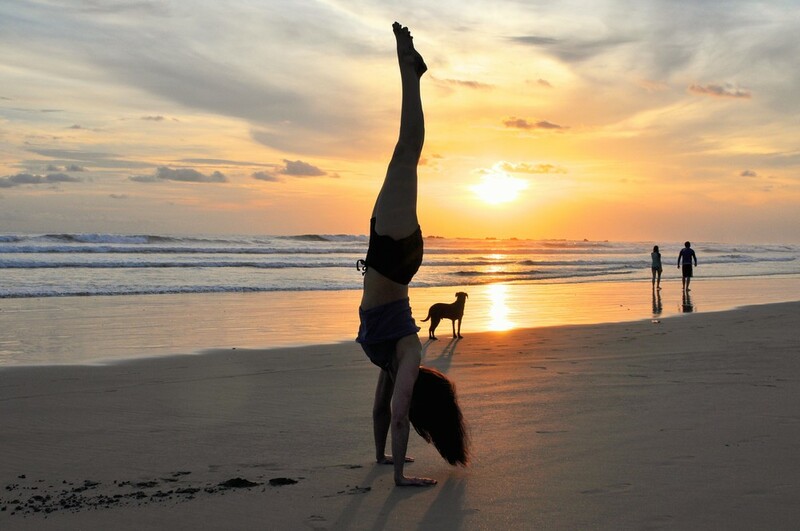 Get a feel for our amazing yoga retreats by taking a peek at some of our previous ones. We had an unforgettable yoga retreat in Turks & Caicos Islands in May 2015! We experienced the breathtaking beauty of white-sand beaches and turquoise waters. We had a wonderful group of 20 people! Retreats are a wonderful way to enjoy the rejuvenating benefits of yoga, meditation, and relaxation in a beautiful location. We had a lovely group of 18 people attend this yoga retreat. 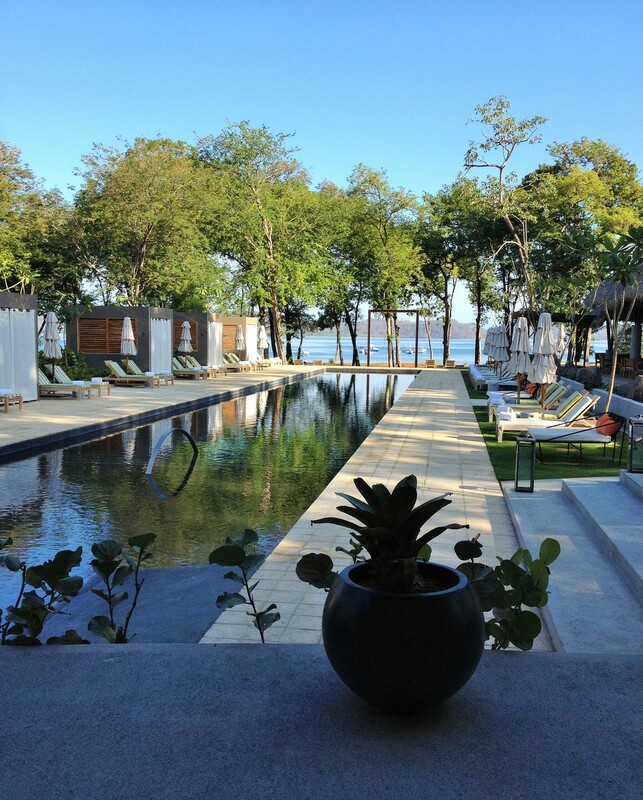 We enjoyed our stay at El Mangroove resort in the beautiful area of Guanacaste in Costa Rica. Every day, we had the opportunity to enjoy yoga, nature, good conversation, relaxation, and meditation (and wonderful food!). It was a memorable yoga retreat!